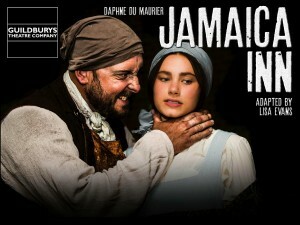 Jamaica Inn – a tale that deserves to be heard ! Were you mystified for all the wrong reasons by the BBC ‘adaptation’ of this wonderful story ? Fear not – Guildburys’ version of this exciting play WILL be heard. 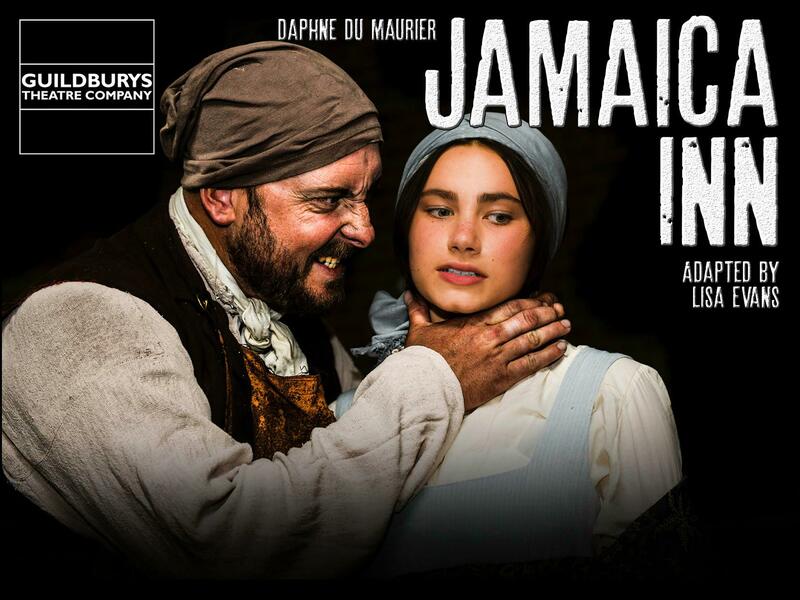 Guildburys Theatre Company’s production at The Electric Theatre in Guildford is fast paced, atmospheric and wonderfully vivid, doing justice to the original, whilst bringing the invention and innovation for which Guildburys are renowned. Don’t miss it – it runs nightly at 7.45pm from November 18 – 21. Perfect for an Autumn visit to the theatre !